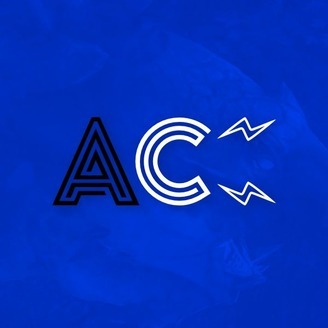 Alternating Current - VainGlory Podcast! Alternating Current #64 - SweatPants - Owner of Halycon Elite! Alternating Current #63 - Neris - Vainglory Community Artist! 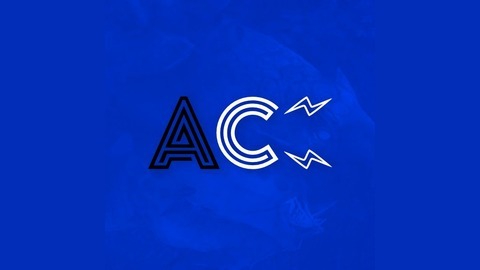 Alternating Current #62 - Kim Meltzer - eSports Event Mom!